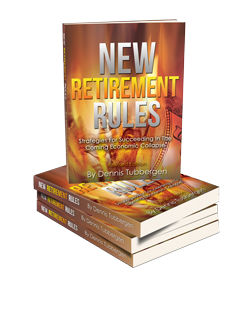 Welcome to The Everything Financial Radio Show hosted by Dennis Tubbergen. Here you’ll be able to find additional resources, as well as podcasts of previous broadcasts. Be sure to check back often for updates, and don’t forget to tune in weekly for Dennis’ in-depth analysis of the economy, as well as interviews with experts in the fields of finance, economics, and politics. Subscribe to our iTunes Podcast!